Enter this salon in The Star Vista and you’ll only see one thing lining the walls: Aveda. So you can expect nothing else other than the eco-friendly American hair care product to treat your tresses. 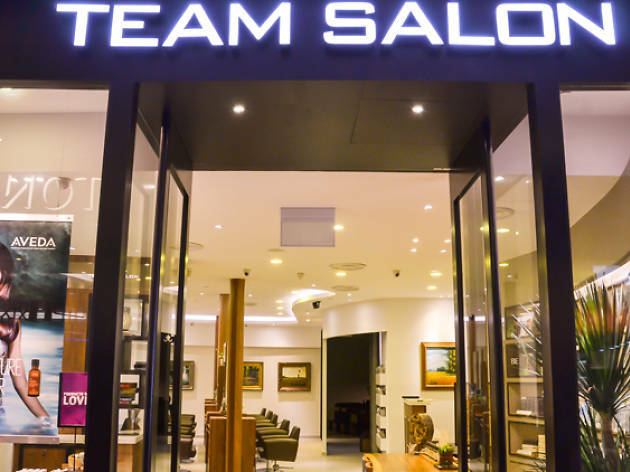 Established more than three decades ago and now with six outlets in Singapore, Team Salon offers a range of services, from stylish cuts (from $45/male, $49/female) to organic colour retouch (from $115) to nourishing treatments (from $95). 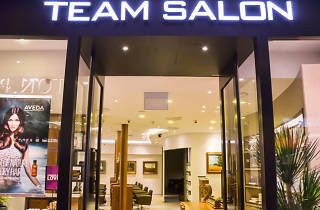 But what stands out most is the team of attentive and down-to-earth stylists that do more than just trim your ends. Request for a hair consultation and they’ll be more than happy to advise what works best for you.